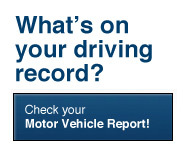 Want to see what's on your driving record? Employers perform driving records checks just as often as they perform criminal background checks. Only by knowing what's on your record can you be prepared to explain past driving incidents or even correct inaccurate records. Employers can already get this information themselves, so you should know what's being released about you! You cannot protect yourself if you do not already know what is on your report. Through our partnership with BackgroundChecks.com, we are now able to share with our clients an easy-to-use system for getting accurate motor vehicle reports. 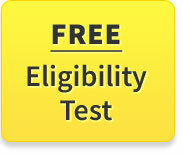 Enter your information above to be taken to BackgroundChecks and learn what's on your record today!